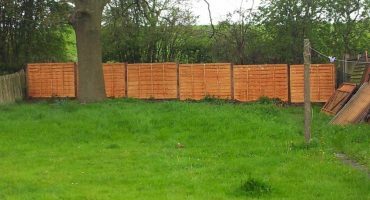 GET IN TOUCH WITH US TODAY FOR YOUR PERSONALISED COMMERCIAL GRASS CUTTING QUOTE. 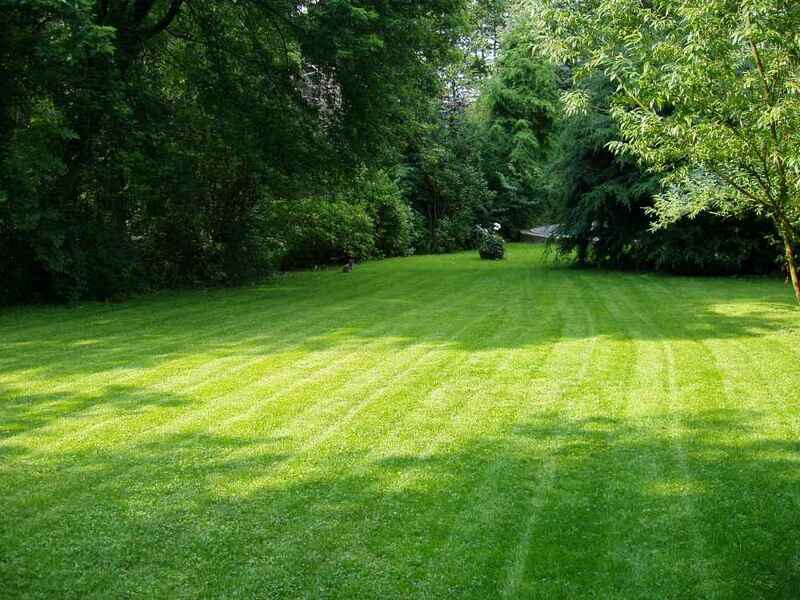 LET US SIMPLIFY YOUR LAWN CARE AND TAKE CARE OF ALL YOUR GRASS CUTTING, HEDGE TRIMMING AND WEED CONTROL. This service is fantastic for businesses, schools, hospitals, councils and large organisations. Get in touch for your personalised quote today. 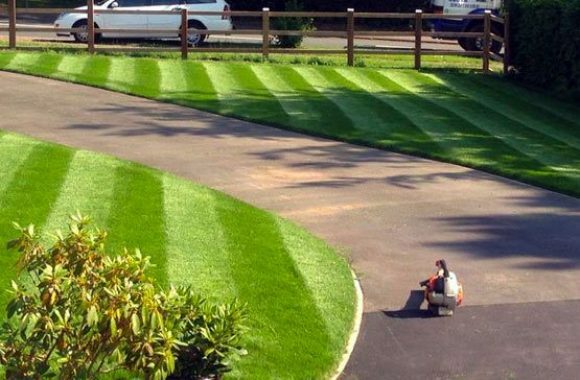 Vibrant provide contract lawn mowing and grass cutting to the commercial sector. 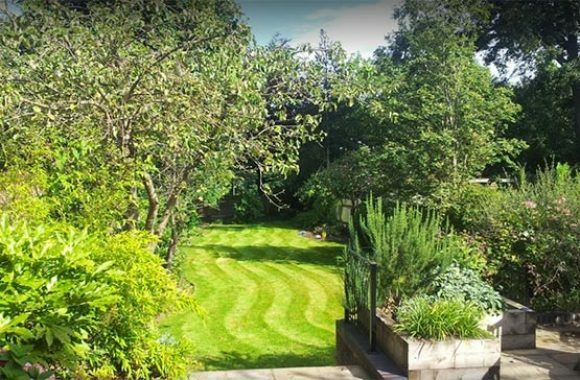 We undertake all forms of grassed and lawned areas, no matter their size or complexity. 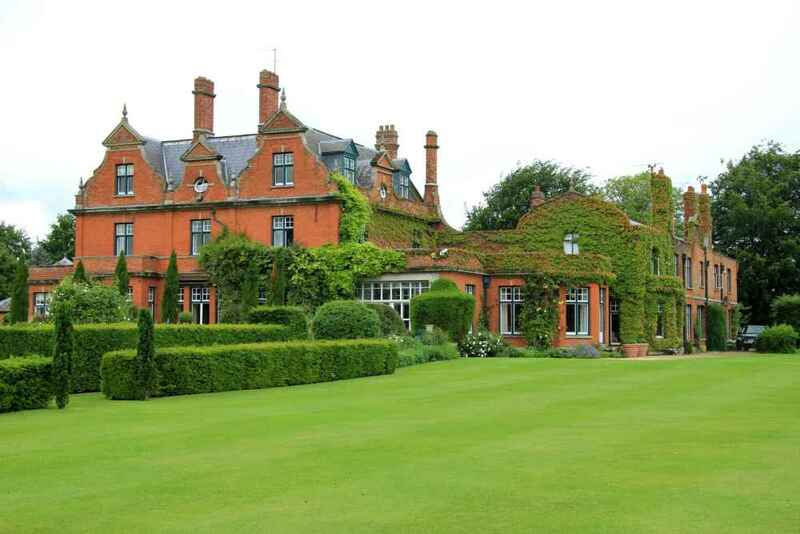 We have contracts with sports grounds, grass tennis courts, educational facilities and even cemeteries. 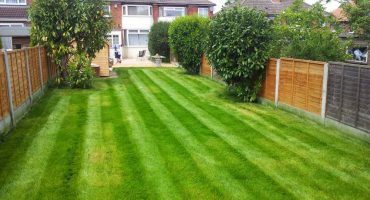 We can undertake grass cutting, strimming, weed control and much more. 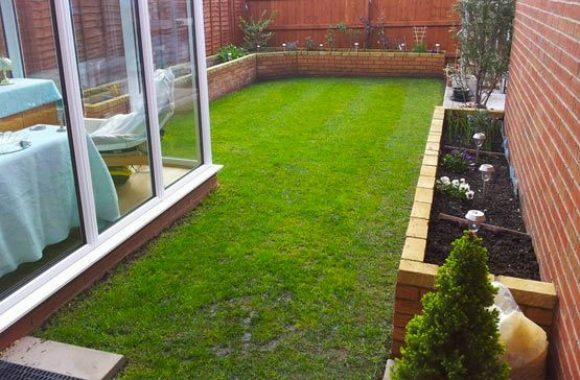 We guarantee to keep your commercial grounds looking both professional and impressive. Our staff are trained and skilled to the highest and strictest of standards - providing a professional image at all times. We understand that often a companies outside surrounding and grounds often provide a first impression to visitors. 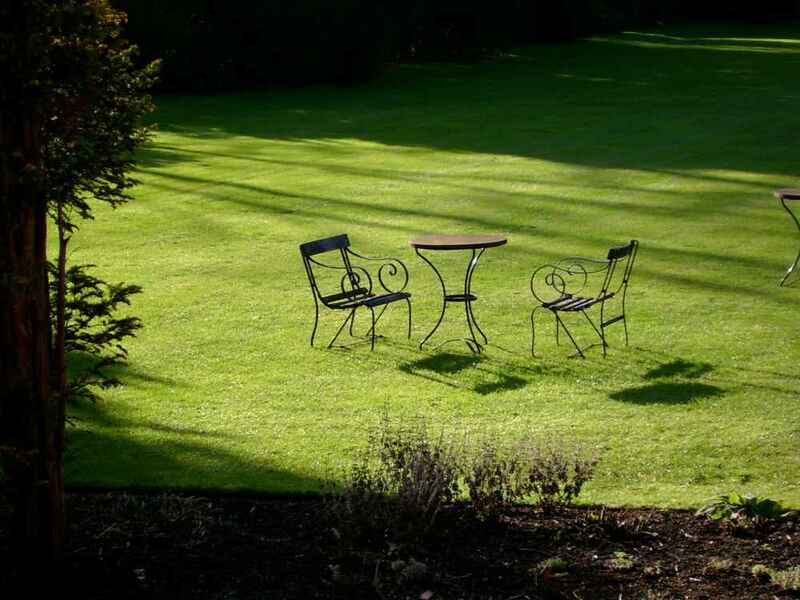 We guarantee that our services will ensure your grounds look their very best. 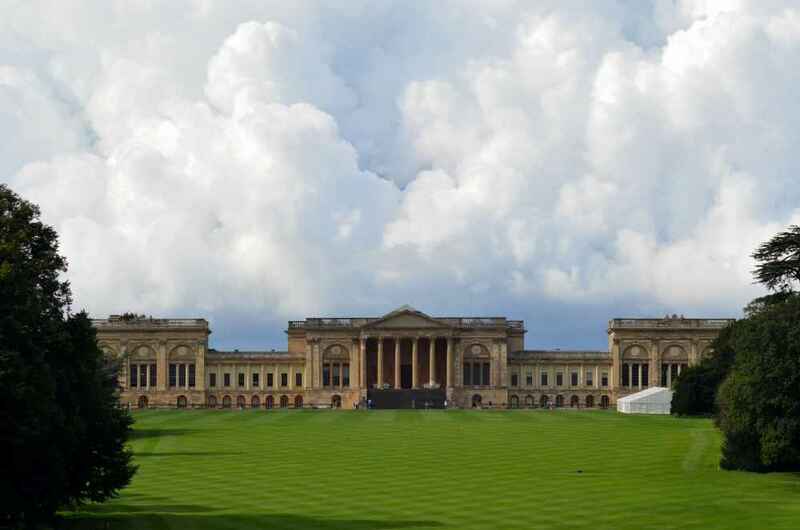 Our contract services are also suitable for landowners who need to fulfil their duty of care to the public, ensuring their outside grass areas are safe. We tailor our commercial solutions to suit both your companies requirements and budget. 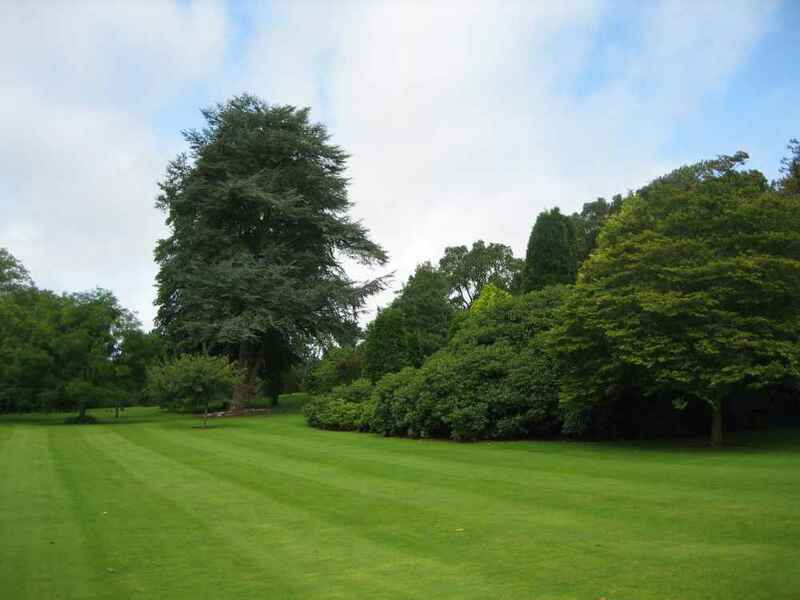 From industrial grounds and social areas to pritine and well presented gardens, we can do it all. 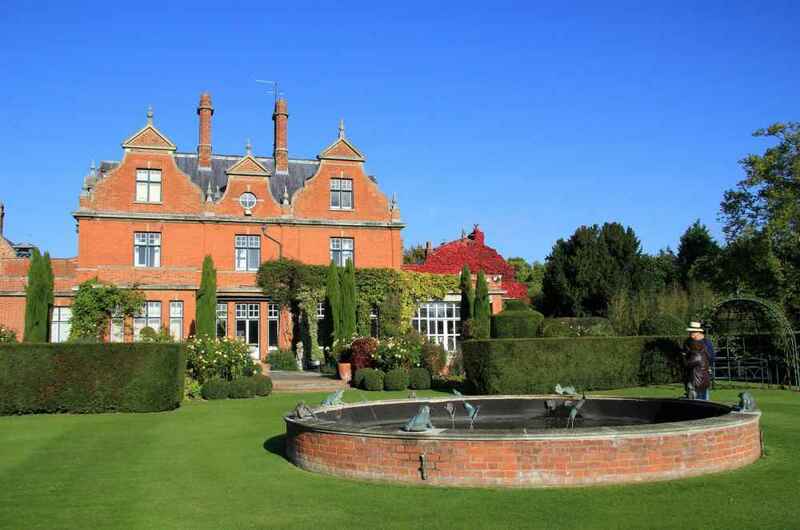 We have unrivaled local experience with educational establishments, listed buildings and their large grounds, parks, businesses and retail outlets. 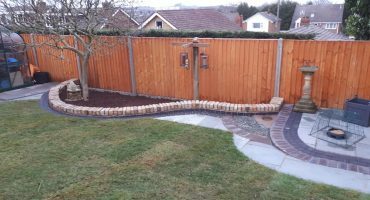 Along side professional mowing services we can also undertake the maintenance of your flower beds and shurberries and hedge trimming. We can also provide you with clearance services. You can use our services as a one-off or we can develop a tailored, value for money maintenance service. Locally focused service for the commercial sector! Investment in both staff and high-quality machinery is our key to delivering both a high quality and efficient service. We operate the very latest in garden machinery - guaranteeing you a reliable and professional service. 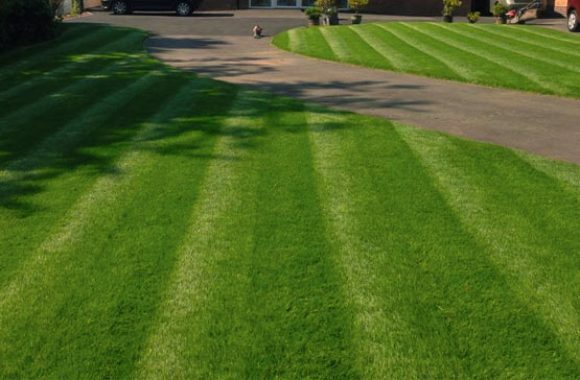 We are an established company with extensive experience in commercial and contract grass cutting and maintenance. Our fully trained staff operate throughout the Birmingham locale including Bromsgrove, Alvechurch, Kings Heath, Kings Norton, West Heath right through to Solihull and Central Birmingham.